Home / Blog Posts / “Every Day is Tag Day™” — Is Your Pet Protected? Each year, approximately 10 million pets are lost in the United States, and millions of those end up in the nation’s animal shelters. Tragically, only 15 percent of dogs and 2 percent of cats in shelters without ID tags or microchips are reunited with their owners. 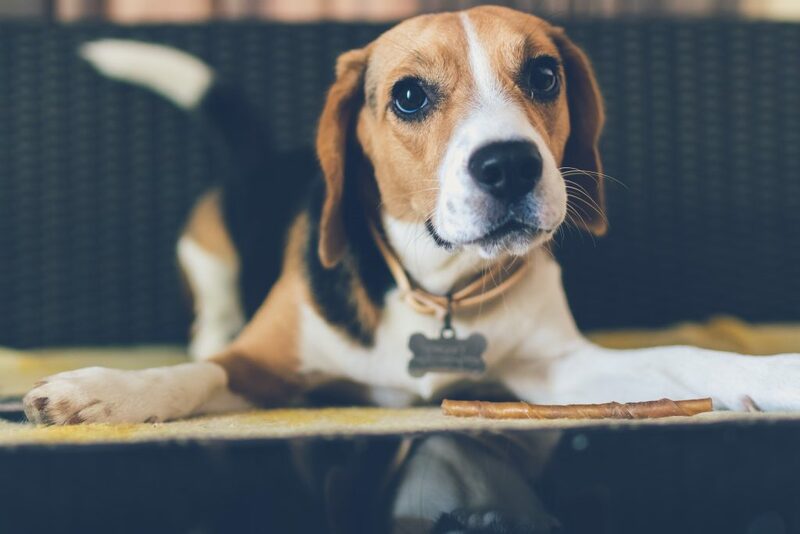 To prevent the heartache of losing a pet, American Humane created “Every Day is Tag Day™,” a nationwide effort held annually on the first Saturday in April. The event unites thousands of animal care and control agencies, veterinarians, and humane organizations in the common goal of urging pet owners to equip their pets with ID tags and/or microchips to maximize the chance of their safe return if they stray from home or are lost on vacation. Many pets have tags and most who have been adopted from shelters in recent years have already been microchipped by the staff there, but you should still check to make sure your pet has at least one form of identification, or preferably two. Microchipping provides an additional layer of protection in the event the pet’s collar and tag fall off or are removed, and shelters often check for microchips when receiving an animal. The tiny electronic capsule embedded under the animal’s skin contains a code which links the pet to its owner through a database. Like ID tags, microchips need to contain current contact information. They do little good if you have moved. There are many databases online where you can register the microchip to help increase the chances of being reunited with your lost pet. New online technologies can also offer protection but check them out thoroughly first. Make sure your pet always wears a collar with a current ID tag, rabies tag, and city/county license. Include a contact name, address, and daytime and evening phone numbers on their ID tag. Keep your pet’s licenses, ID tag, and microchip current. Make sure to update the tag if you change your address or phone numbers. When moving or traveling, place a temporary tag on your pet with the phone number of someone who knows how to reach you. Remember that even indoor pets need tags. Many strays in shelters are indoor pets who escaped and got lost. For any pet owner, losing a pet can be absolutely heartbreaking, but pets with ID tags and microchips are much more likely to find their way home to their loving family. On Saturday, April 6, make sure your pets are equipped in the event they get separated from you. Let’s all work together to ‘Make Every Day Tag Day’ so more pets than ever can be reunited with their owners.